I will not accept payments or reimbursements from a commercial interest (any entity producing, marketing, re-selling, or distributing health care goods or services consumed by, or used on, patients.) for my role in the planning and delivery of this CME activity. 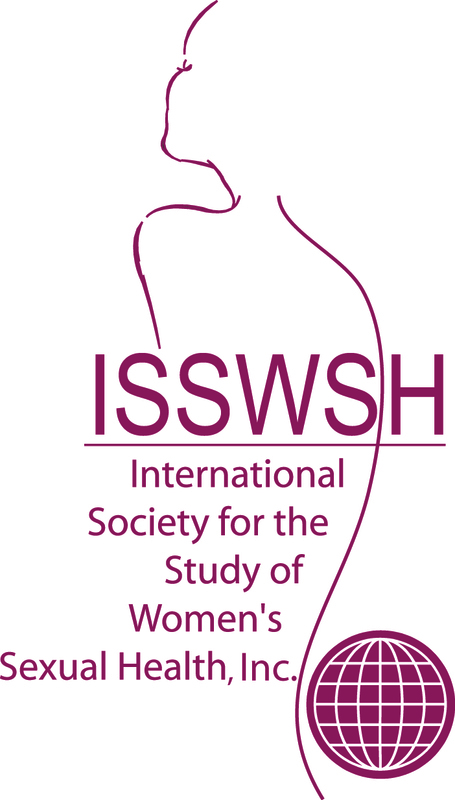 If I am approached by a commercial interest in this regard, I will immediately notify International Society for the Study of Women's Sexual Health.